Ah, this game. I really love this game. If you haven’t yet, you should go play this game. There’s an extra pretty remastered version for the PS3 and Xbox, but given both of those break if you look at them too roughly, I’d suggest the original game with the PS2, as that one breaks slightly less often and is significantly cheaper when the inevitable happens. Go now. 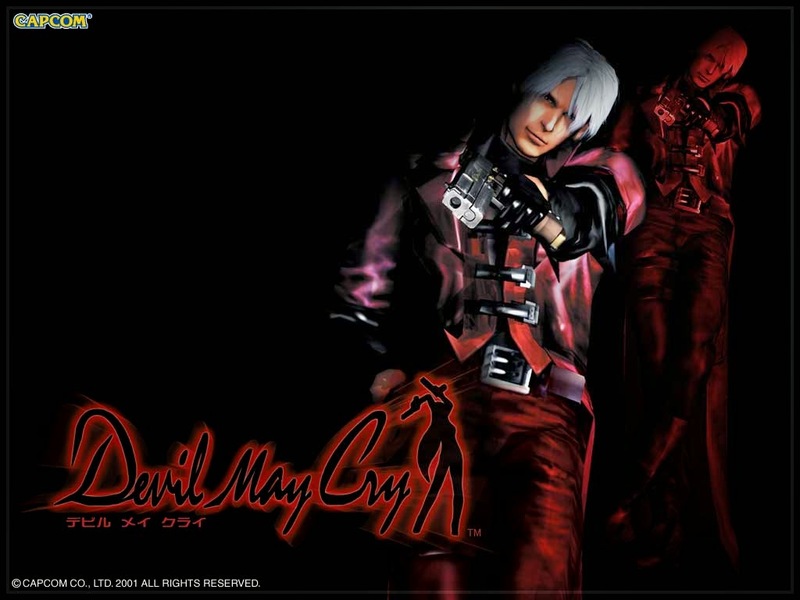 Devil May Cry was meant to be part of the Resident Evil franchise, but it was considered far too actiony. You can still see a lot of the influence in the setting, as well as how tightly constrained your resources and consumables are.